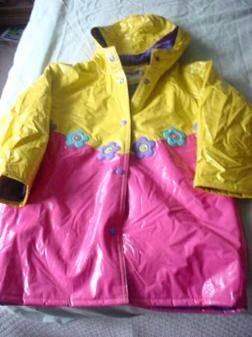 Location BU Marketplace Price $3 Type For Sale Category Clothing & Accessories Condition Good Description The Girl's Raincoat is in Great Condition. Size 6X. Used a few times. Cash only. Local pickup in Norton. Hashtags #Girl's #Raincoat #coat Date Posted Saturday, Mar 16, 2019 Payment Explorite does not offer any transaction or payment services at the moment but we strongly recommend using services like PayPal.